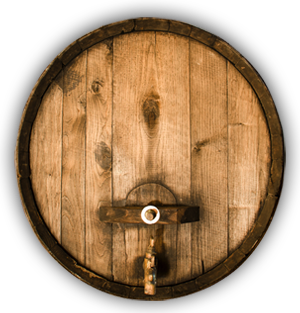 We are an upscale craft beer house founded by the McKenney family. 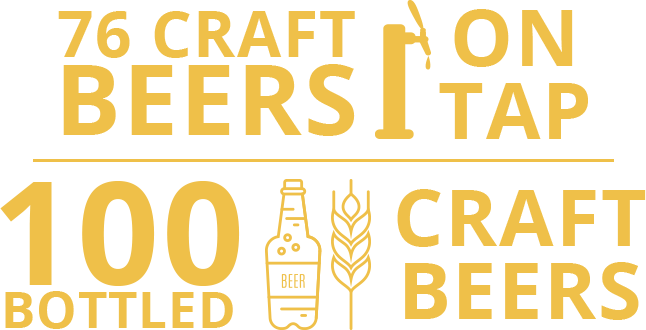 The Half Wall features 108 craft beers on tap in Port Orange, 76 craft beers on tap in DeLand and New Smyrna Beach and over 100 bottled craft beers at each location! We boast a full bar too with wine, liquor and specialty martinis. 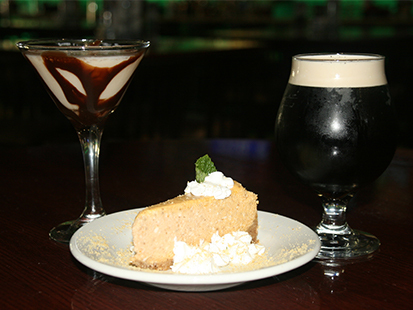 We have quickly become the “go to” restaurant and bar in New Smyrna, DeLand, and Port Orange, Florida! 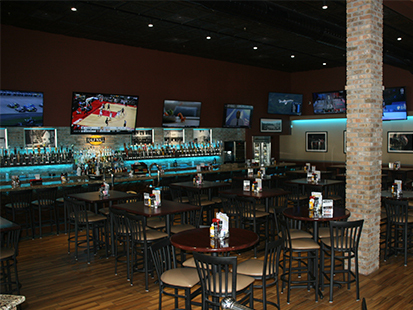 The Half Wall Beer House caters to sports and craft beer enthusiasts, wine and martini aficionados, and food connoisseurs looking for a gathering place suited to everyone’s dining preferences. 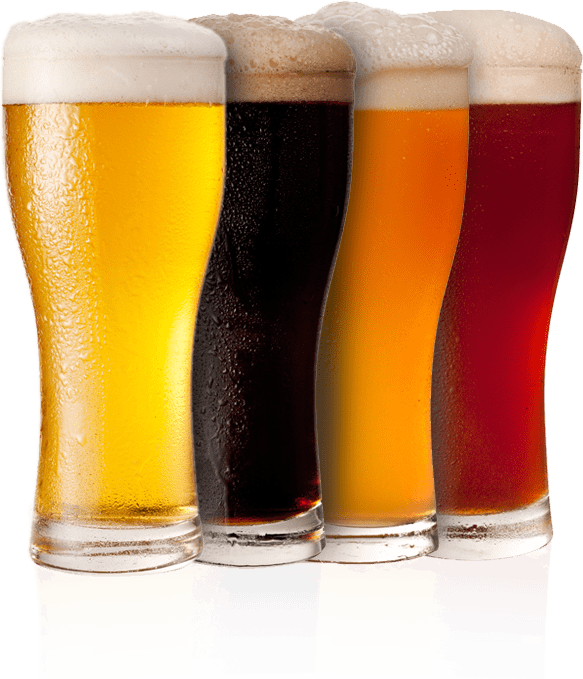 The Half Wall features one of the widest beer selections available in the county! Enjoying the vast array of beers from around the world, it has been the family’s passion to share the unique craft beer experience with everyone. Their vision became a reality when the first Half Wall opened in DeLand, Florida in February 2014. It was soon followed by The Half Wall in New Smyrna Beach, Florida in October 2014 and Port Orange in the Summer of 2016. 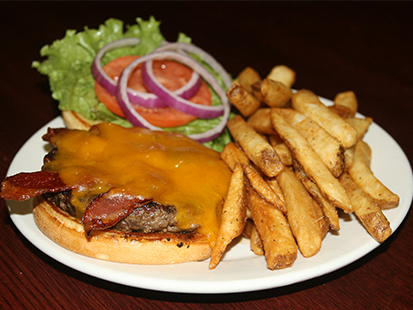 With a cozy atmosphere of brick and wood, The Half Wall is a comfortable neighborhood establishment. Whether you’re watching sporting events on high definition TVs, enjoying family time, or just telling stories with friends, The Half Wall is a place to enjoy great beer and good times. 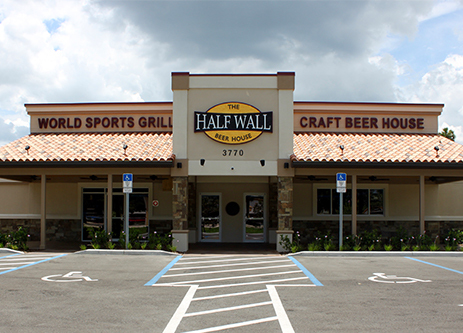 Whether you are in New Smyrna Beach, Deland, or Port Orange, Florida be sure to check out The Half Wall… and watch for more locations in the area coming soon!